The Maker Project Grant is now CLOSED for 2018. 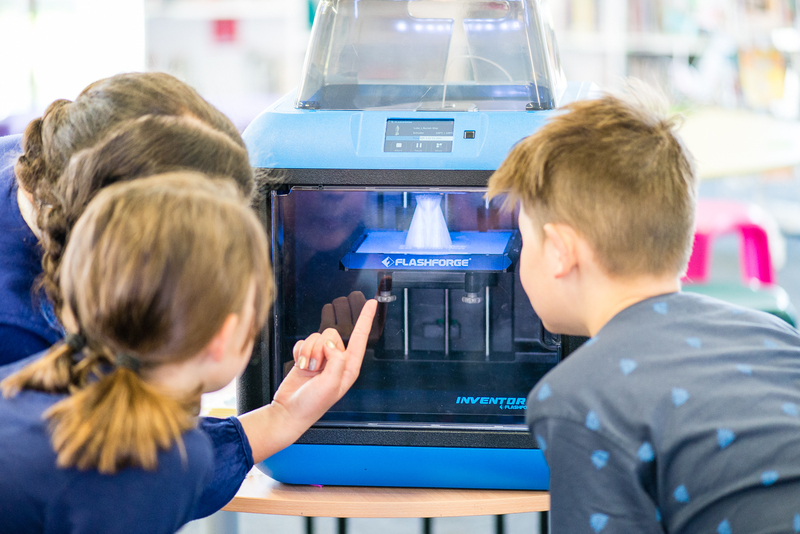 The 2018 Maker Project Grant round opened on 8 November 12:00 pm AEDT and closed a mere 2-3 hours later. The following information is provided for reference only. 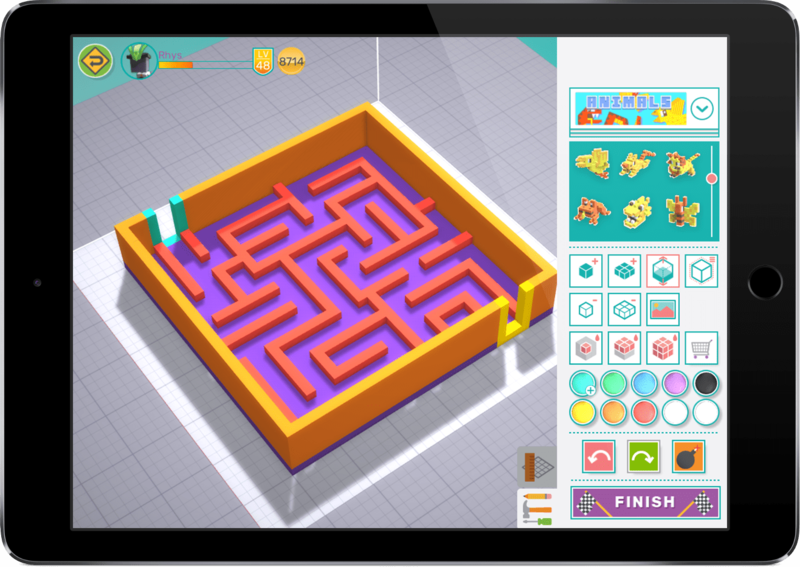 PS if you’re here because you were looking for the Makers Empire and TinkerCAD write up mentioned in our weekly newsletter, please visit StemShare. Apologies for the inconvenience – we missed a link! 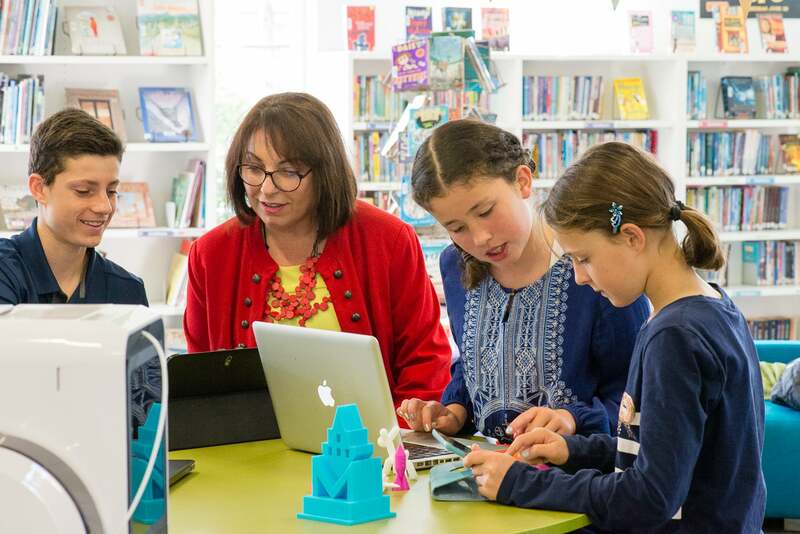 In 2016, the Maker Project grant was announced as part of the Inspiring All Australians in Digital Literacy and STEM element of the National Innovation and Science Agenda. 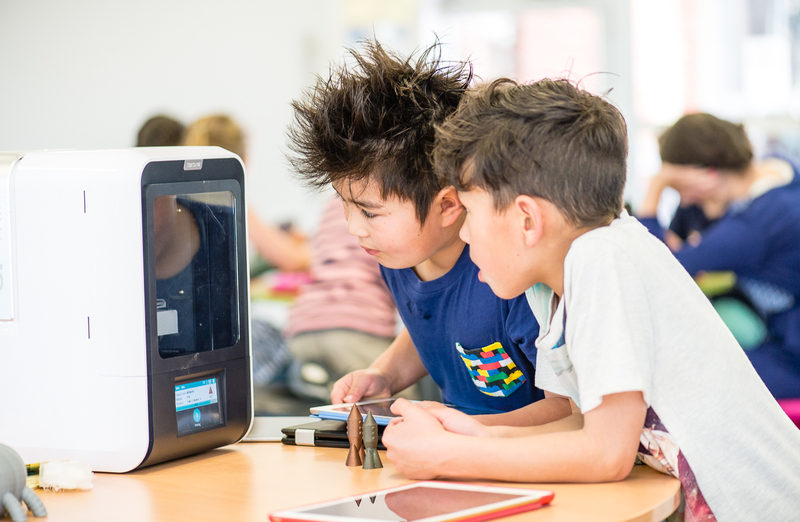 This $2,000-$5,000 grant is for Australian schools to purchase equipment such as 3D printers and supporting professional development for teachers. This is a great fit with our award-winning 3D printing and professional development programs. If you decide to apply for The Maker Project grants to purchase a Makers Empire solution, you must request a quotation from us as quotations/financials must be included in your application. STEM-related events and education activities delivered in partnership with industry for youth under 18 years of age. These will build capability and leverage off the skills gained by organisations who have previously participated in delivering innovation, entrepreneurship and enterprise-focused education activities for young people (Stream B). The objective of Maker Projects is to encourage practical skills, creativity and entrepreneurial thinking through the development of maker spaces and activities in schools and communities. This is with the view to reaching as many students as possible, including those in regional and disadvantaged areas. For schools wanting to apply for a grant to purchase a Makers Empire solution, we recommend the following steps. Please read over all the steps before starting your application. You can only spend grant funds on eligible expenditure. For more information on what expenditure is eligible, go to Section 12 of Schedule 2 – Maker Projects in the Inspiring Australia – Science Engagement Programme Guidelines. A School Makerspace is so more than just hardware. Teachers need the right software, class management tools, resources, professional development, training and support so that they can efficiently become confident and effective teachers within this space. Without these, its unlikely your school will see the maximum benefits possible with this type of creative learning. Fortunately, Makers Empire includes everything schools need to successfully integrate Design Thinking, maker pedagogy and 3D printing into their everyday teaching practice. Watch these three videos to gain a high-level understanding. Review our Overview for School Leaders, which includes links to our School Implementation Plan and Videos made by Schools. Read Teaching STEM with Makers Empire, 12 Essential Tips re Setting Up a School Makerspace and Encouraging Girls to Love STEM. If you decide to apply for a Maker Project grant to purchase a Makers Empire solution, you must request a quotation from us as quotations/financials must be included in your application. We can also provide supporting information for your application. Once the grant opens, check and submit your application, including your quotation for your Makers Empire solution. Submitting your completed application as soon as the grant round opens. You can register your interest to be notified of upcoming grant rounds by email.